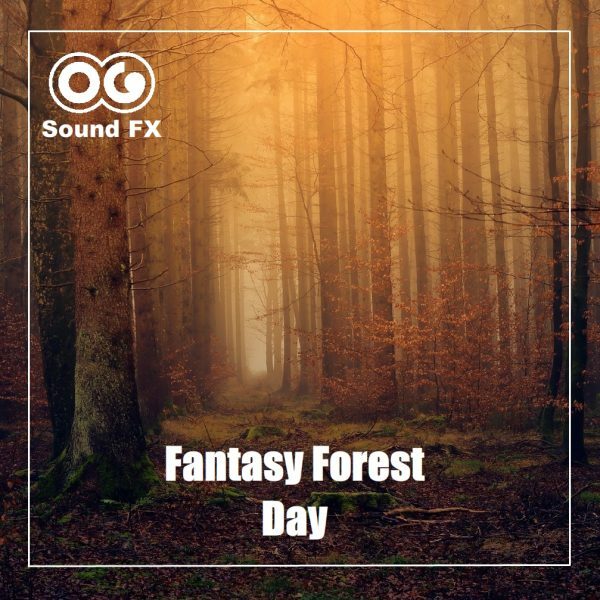 Fantasy Forest by Day 1 - Atmospheres Collection | OG SoundFX - High Definition Sound FX & Ambient Loops. View cart “Monster Hit 3 – Monsters Album” has been added to your cart. This is a supernatural / Fantasy soundscape of a magical forest by day. We can hear natural animals of the forest, but also strange animals you have never heard before. 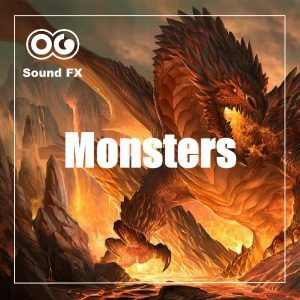 Mysterious animal sounds in the background, odd insects, and unidentified magic sounds. Great track to illustrate an outdoor fantasy atmosphere by day, for your films, documentaries, or video games.